Francine Stock presents The Film Programme, Radio 4's weekly film programe. 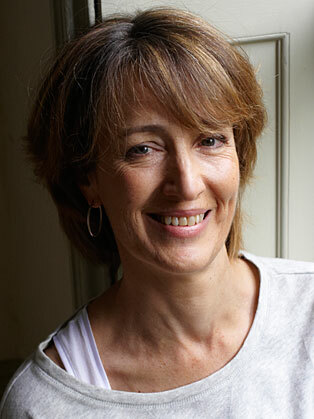 Francine joined the BBC in 1983 as a producer on The World at One, PM and the World This Weekend. Various reporting and presenting jobs followed in News for Radio 4, as well as documentaries and the late night discussion programme, No Illusions. Television includes reporting and presenting The Money Programme and Newsnight. Francine read Modern Languages at Oxford, has had two novels published, and is writing a third.